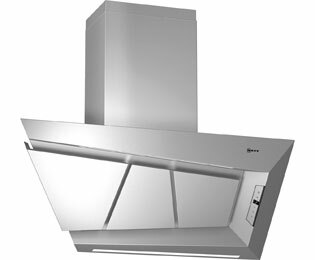 Powerful ventilation with a modern design. 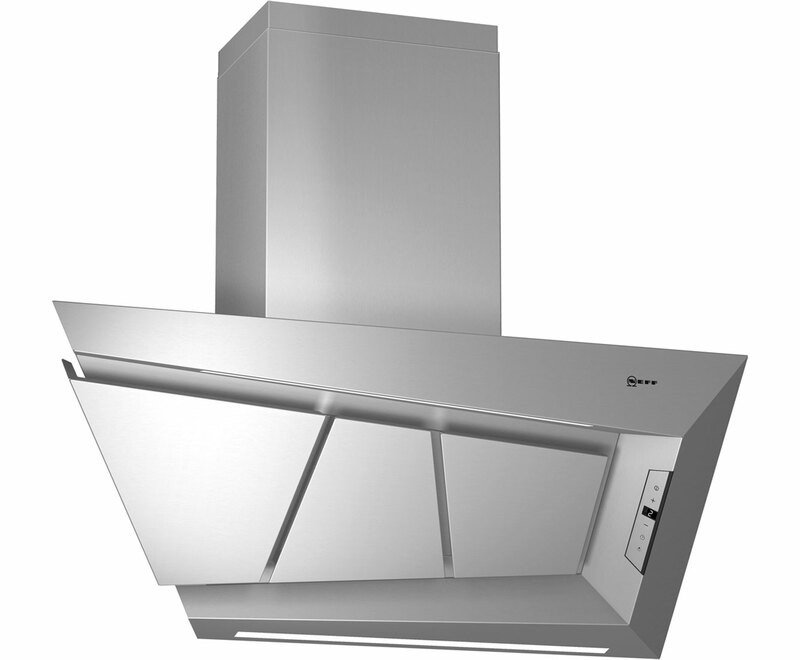 With a stainless steel finish and modern LED display, the D99L20N0GB is a contemporary hood that would look great in most kitchens. For removing cooking odours, there are three venting speeds. The highest draws in air at a massive 750 m³/h, which is great when you’re frying bacon. For gentle steam from simmering soup or boiling potatoes, the lowest speed does the trick. 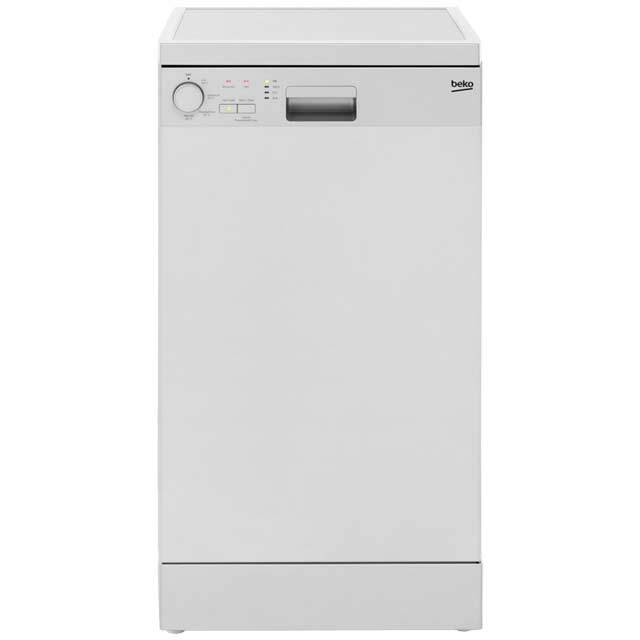 At 100cm wide, the D99L20N0GB is a large model that should be fitted over a similar sized hob for best results.